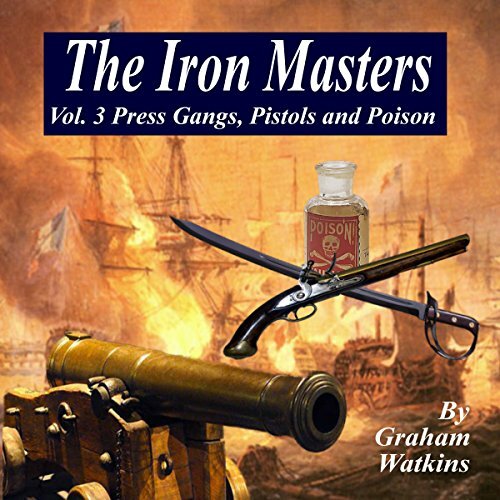 Showing results by narrator "Graham Watkins"
If you want a no nonsense "crash course" in how to sell your business for the best possible price you need to hear this book. 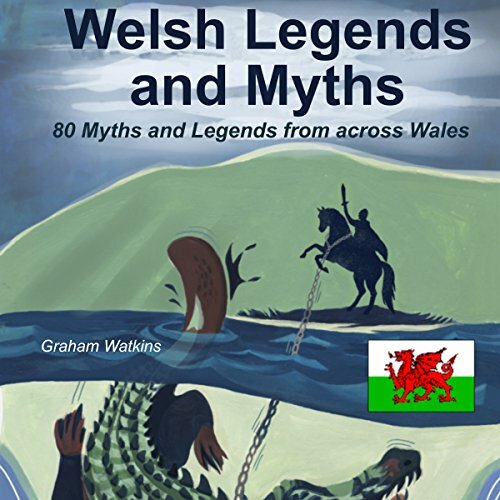 A mythology collection of 80 Welsh legends and myths, gathered from across Wales. 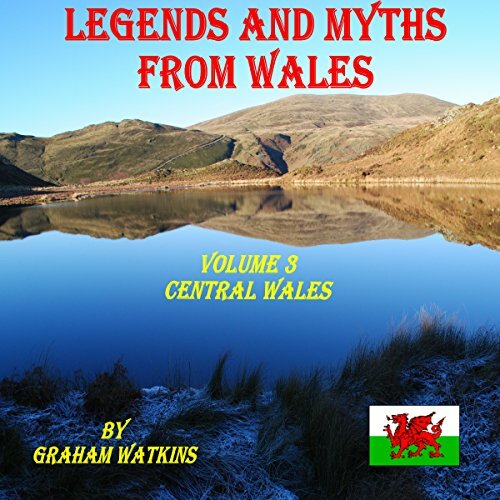 Welsh Legends and Myths is a compendium of traditional myths, Welsh fables, Welsh fairy tales and real stories. 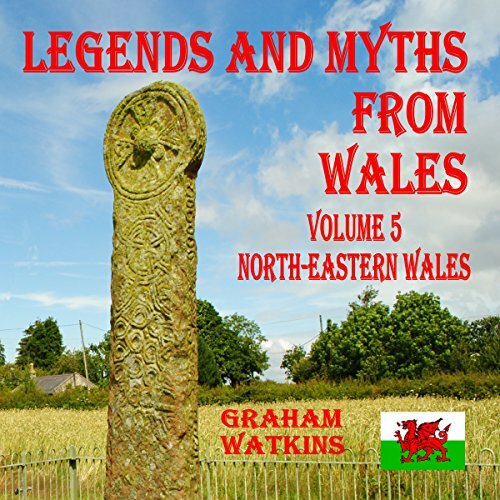 Like other Celtic mythology, many of the myths and legends told here are based on factual events. While some have mythical roots, all are entertaining. 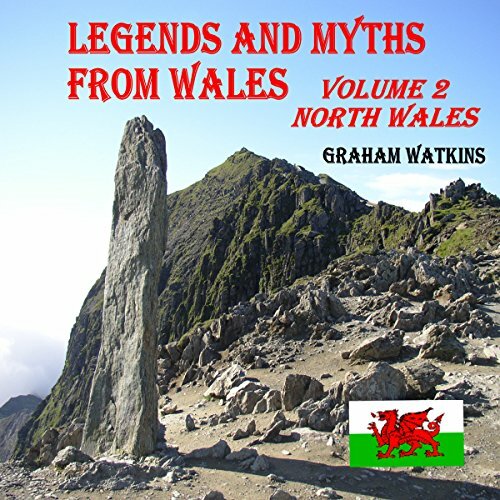 Wales is a land filled with mythology. Every breathtaking valley, towering mountain, shimmering lake and magical castle has a mythical tale to entertain and enchant you. 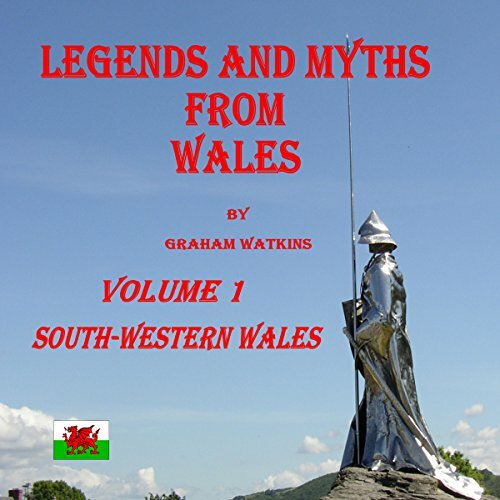 The Welsh, like other Celtic races, love to tell stories. 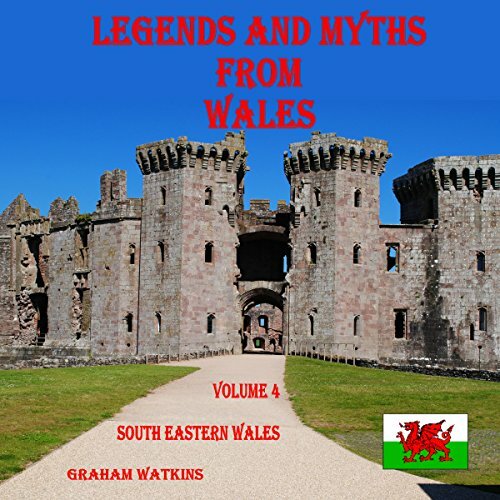 From before the time of the Mabinogion and the Black Book of Carmarthen they have passed dark winter nights telling Welsh fables, fairy tales and legends. The nightmarish Sandy Hook massacre, the 9/11 atrocity, the Titanic disaster, and others have all been foretold in dreams and premonitions. 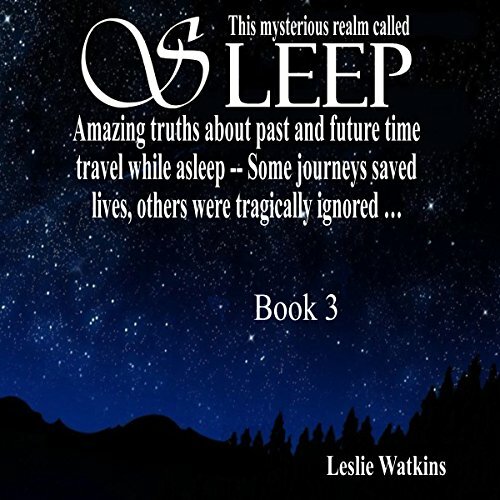 This Mysterious Realm Called Sleep: Book 3 delves into the dark shadows of nightmares and hypnosis, of sleepwalking and automatic writing, to reveal more fascinating insights into the little-understood secrets of the mind. Themba Jabulani is a victim of a white man's war. A war where there are strange rules. A war where innocents will be sacrificed and heroes will be made. Jabulani is one of the innocents, struggling to survive with his wife and young child. 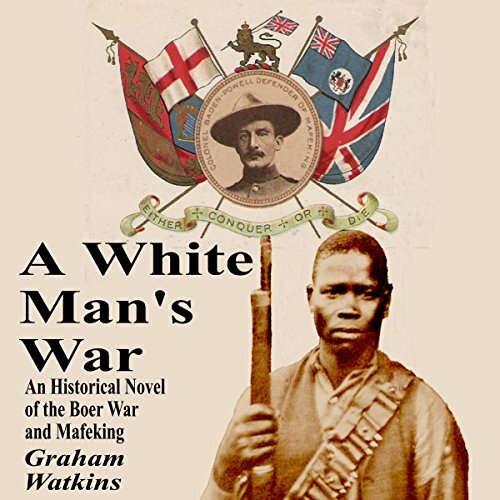 General Cronje's orders are clear: take Mafeking and drive the British out of Africa, but Colonel Baden-Powell, Mafeking's commanding officer, is no ordinary soldier, and his defense of the town will be no ordinary fight. A collection of 31 supernatural stories to chill your bones and make your skin crawl. Here's a cast of demons, goblins, evil spirits, murderers, and other frighteners who will scare and entertain you. 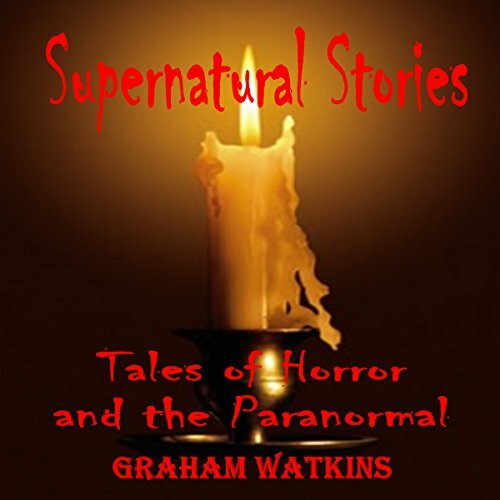 Creepy stories of horror, mystery, and the paranormal are lurking within. 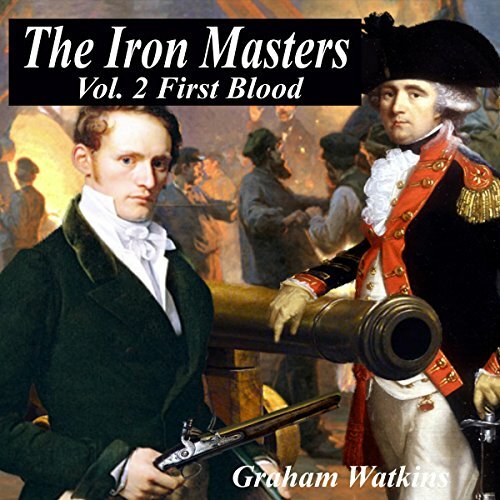 Listen to this audiobook now and feel your blood go cold. 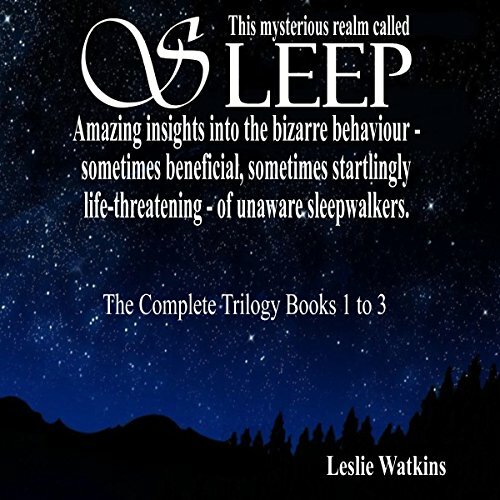 Leslie Watkins' unabridged collection of three volumes exploring sleep, a mystery packed with surprises. Most people are unaware that every night vast numbers of sleepwalkers display totally unexpected behavior. Some call it the mystery of slow-wave sleep when behavior by sleepwalkers, which seem too bizarre to be possible, takes place. Sleep is a mystery packed with surprises. Most people are unaware that every night vast numbers of sleepwalkers display totally unexpected behavior. They move around in their hundreds, in their thousands, and they're spread through every town and city in the world. There's the famous musician whose dream gave him one of the most successful songs of this century - one enthusiastically covered by a host of stars including Frank Sinatra, Elvis Presley, and Liberace. 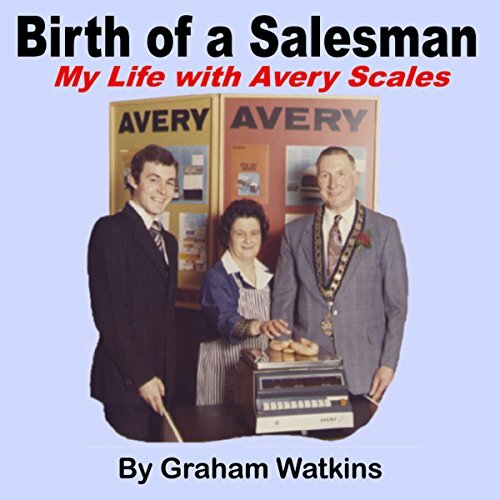 This is the story of a salesman who worked for Avery, the biggest scale company in the world, and how he learned secrets that only the most professional salesmen share. 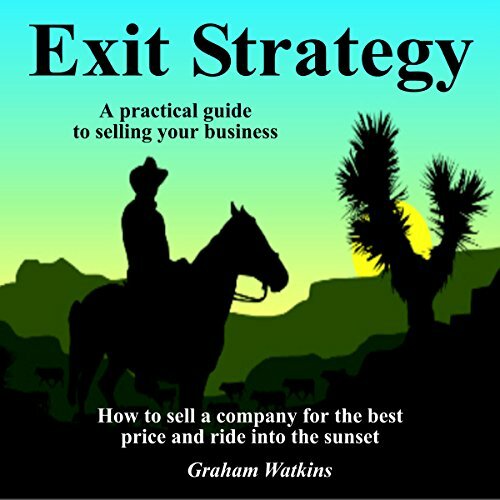 In this book the techniques and tips that make selling easy are revealed. In the 18th Century five men created the biggest industrial city civilization had ever seen. 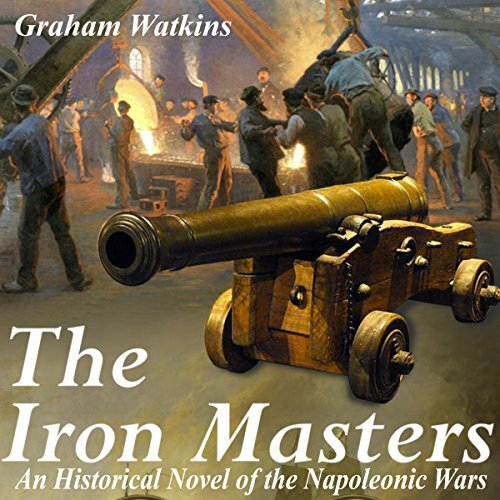 They were the Iron Masters, masters of metal and men. Their cannons saved a kingdom, forged the greatest empire in the world and changed the history of the human race. 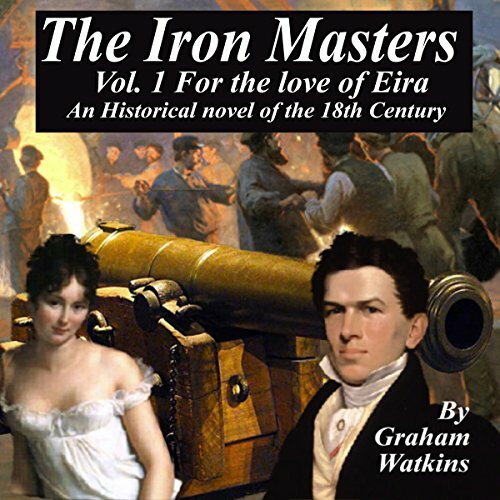 Intrigue, bribery, adultery and murder were common in Merthyr Tydfil, a town where the furnaces burned day and night, the sun seldom pierced the soot filled sky and the Iron Masters ruled without pity. Nye Vaughn, a humble farm boy, walked to Merthyr to find his destiny, unaware that a war was coming which would engulf the known world and make bold men rich. By the age of 60, most of us will have been sleeping for a total of roughly 20 years. That’s how we spend about a third of our lives. Yet, few of us are aware of the oddities which tend to trespass through our slumbers - or of the strange somnambulism that can erupt when we’ve drifted into restful oblivion. 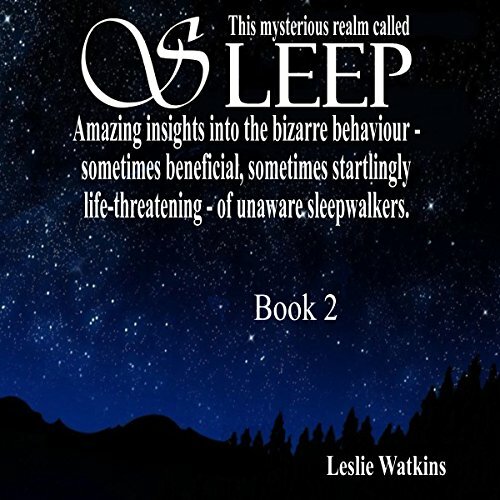 This audiobook, the second in the series, delves deep into the darker corners of the realm we call sleep, when our brains are active but we have no control and strange things happen. The wealth of the De Lucas depends on American heiress Madison. Her husband, Mauro, Conte De Luca is determined to get his hands on her inheritance whatever the risk. 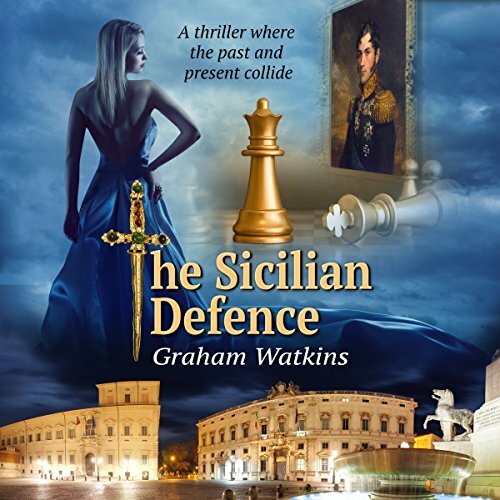 This is the story of a noble Sicilian family with a dark history, of greed, suspense, betrayal and murder. If you are an indie author and would like a no-nonsense "crash course" in how to sell more at book fairs, you need The Art of the Book Fair. 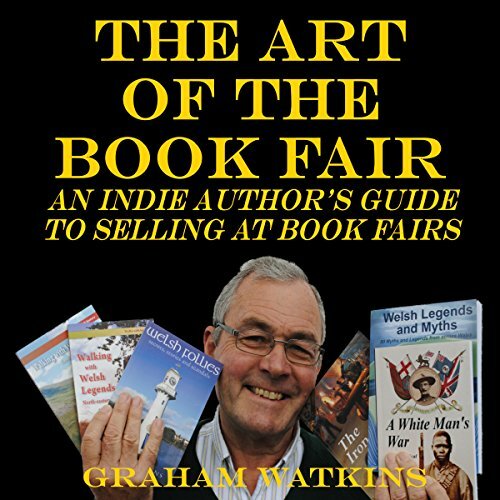 In The Art of the Book Fair, Graham Watkins shares his knowledge learned through personal experience, experience he regularly uses to make book fairs fun, productive, and profitable. Grab your copy today and start using the techniques that will make you a master of the art of the book fair.